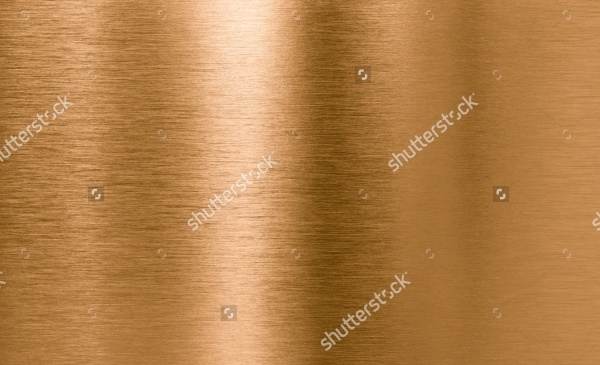 The bronze texture is all set to hit a new trend in the designing world with its uniqueness and rareness. Even though these dazzling textures are rarely available, they are widely used for a variety of crafty and creative purposes. The bronze textures showcase a flawless combination of color that have a spectacular outlook. 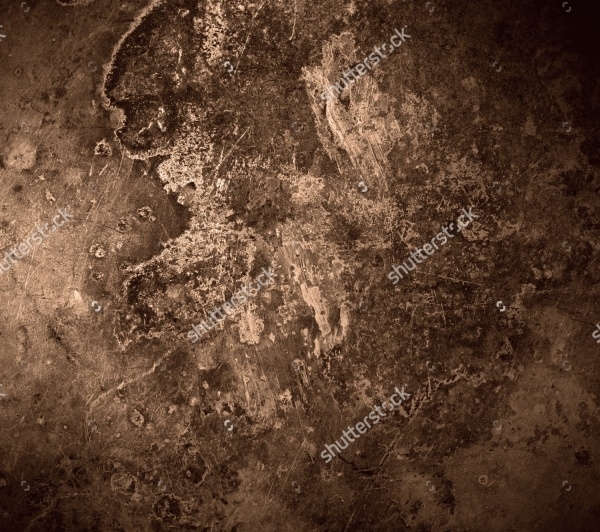 these interesting textures not only features plain and smooth surface but it also features rough and rusty surface, which can come handy while adding various conceptual effect to the design. Choose the bronze Copper Textures cleverly from the collection as it can have a strong effect on the entire layout. 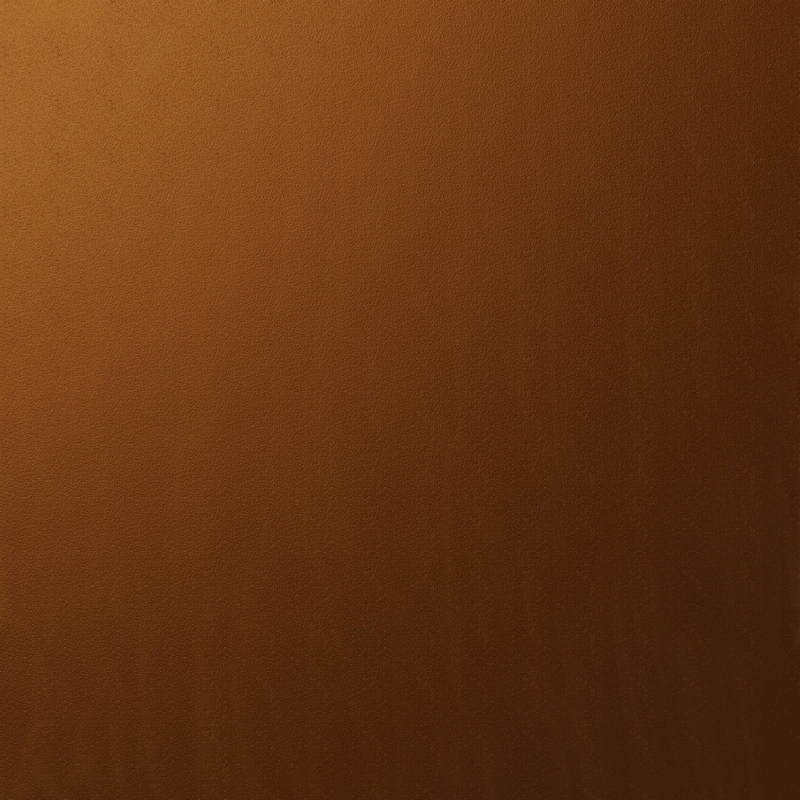 This is an intriguing pack of 10 ornamental bronze texture that comes with 2440 x 1520 px at 240 ppi of resolution. It contains level and saturation adjustment layers attached to it for easy contrast and color edition. 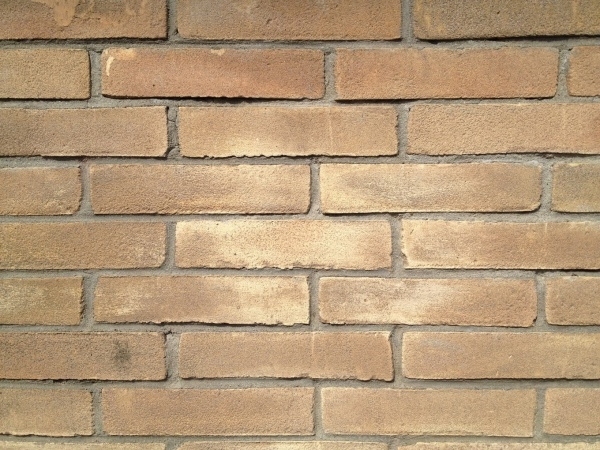 This regular bronze brick texture features the grunge bronze brick in the new and regular wall. 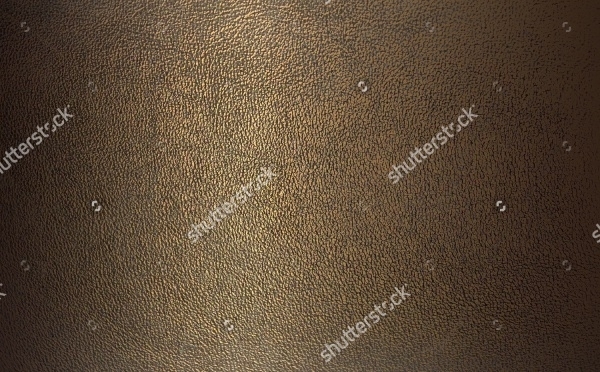 This is amazingly designed bronze texture is very useful for presentation, template, and background. 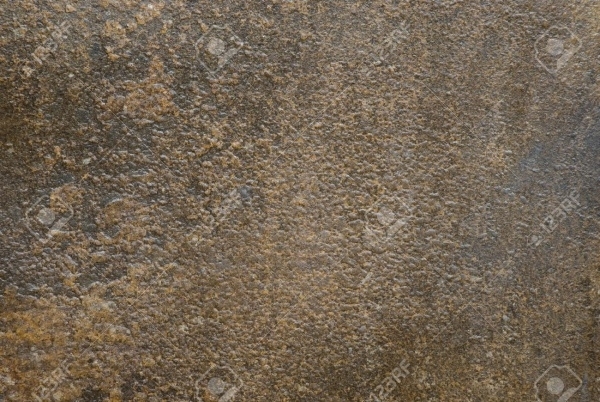 It has fine detailing of concrete lines that gives it a realistic look. 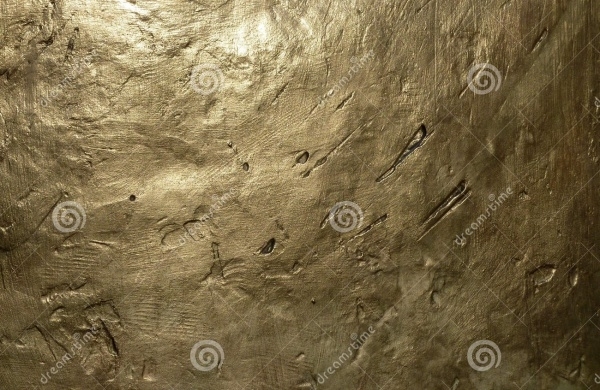 This is a bronze metal texture, which is best for backgrounds of desktop, prints, presentations, etc. It comes with the high-resolution display to give the content imprinted on it a proper visibility. 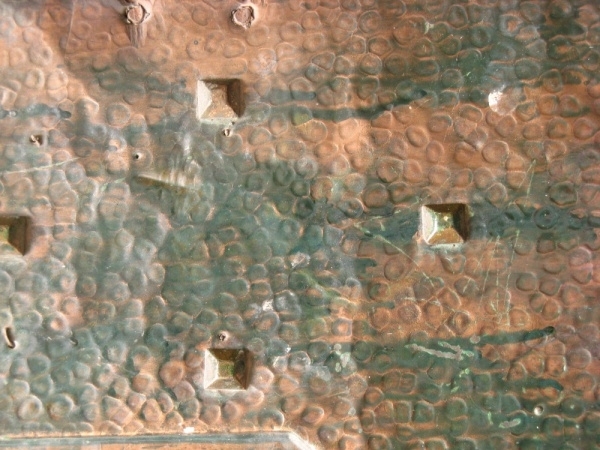 It perfectly showcases the shiny surface of the bronze and copper metal. 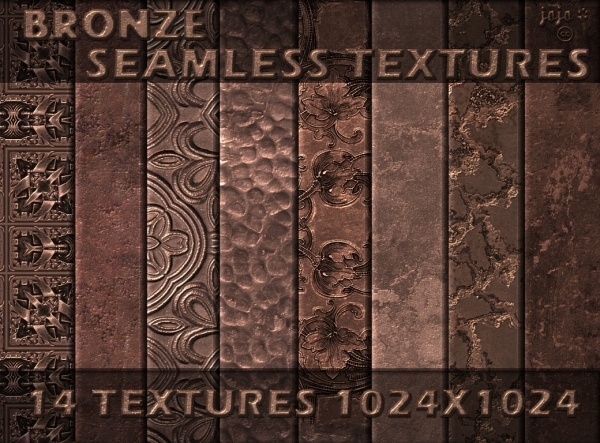 This is an excellent pack of 14 bronze seamless textures, which are extremely gorgeous and can make your design stand out of the crowd. 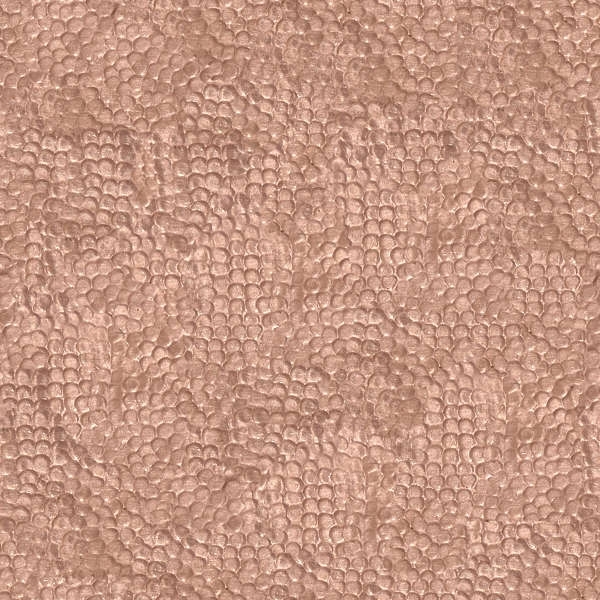 Every bronze texture is different and attractive in the pack, which makes it highly preferred seamless texture collection. This is a set of remarkable old bronze textures, which comes in three colors such as bronze, copper, and green. 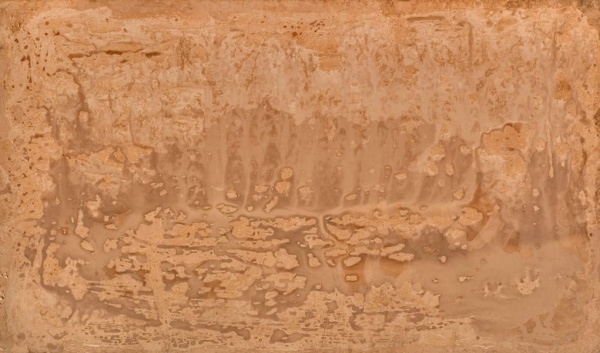 This classy bronze texture is very useful to give grungy or rustic effect to any layout. 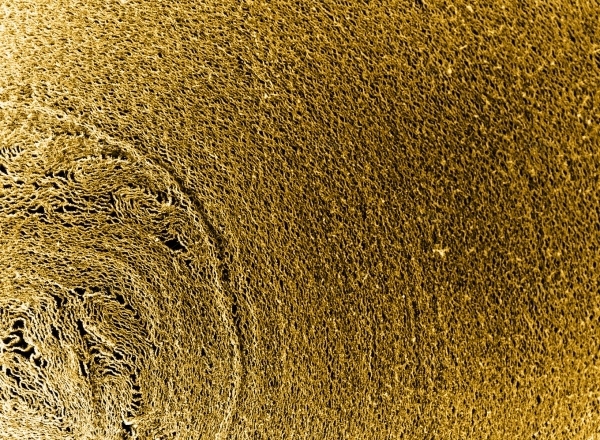 This intriguing bronze macro world texture features the roll of paper macro, which forms an amazing texture to use as backgrounds. It has an amazing contrast of color that will definitely drag the attention of the visitors towards it. 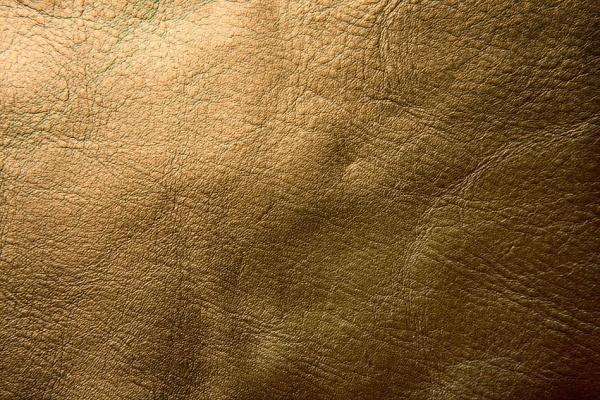 This is high-resolution bronze color texture, which features a close-up of the leather surface. 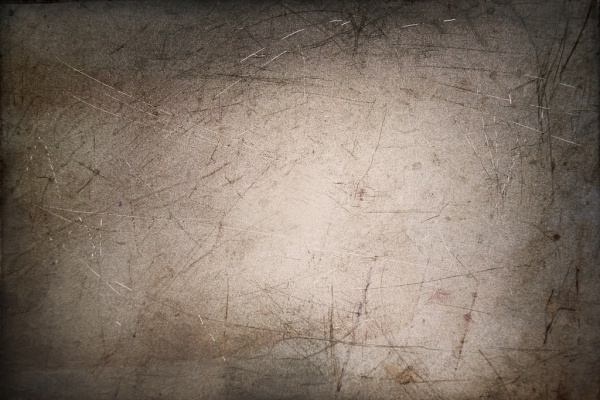 It is a multipurpose texture, which can be used for backgrounds, graphics, wallpapers, web design, and many more. 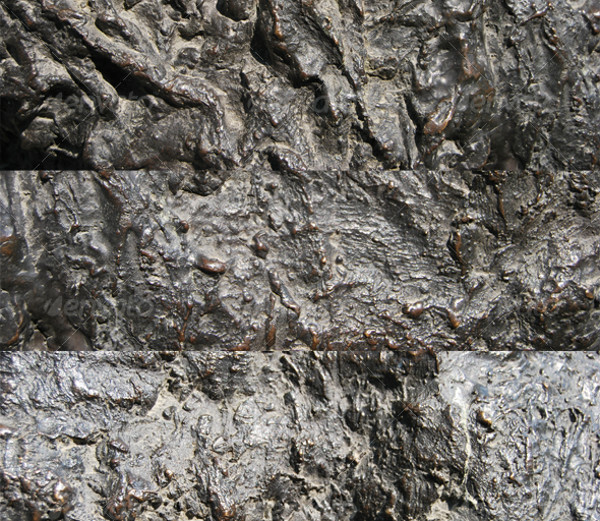 This is an elegant bronze metal texture, which clearly showcase the rough and damaged surface of the bronze metal. 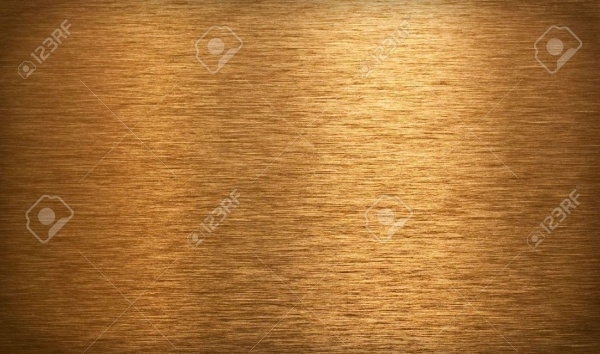 It comes in several size options, so you can get the bronze metal texture that fits your requirement. 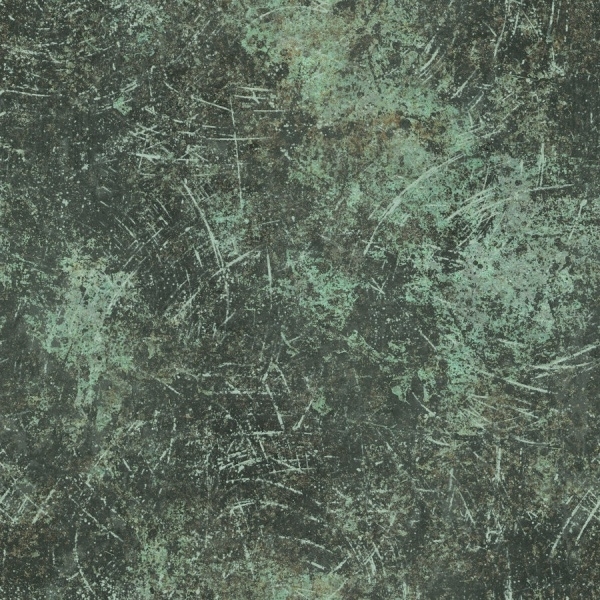 This grungy bronze texture is an ideal one for adding a rustic effect to the design. It will definitely come handy while creating graphics for games or backgrounds for various artworks. 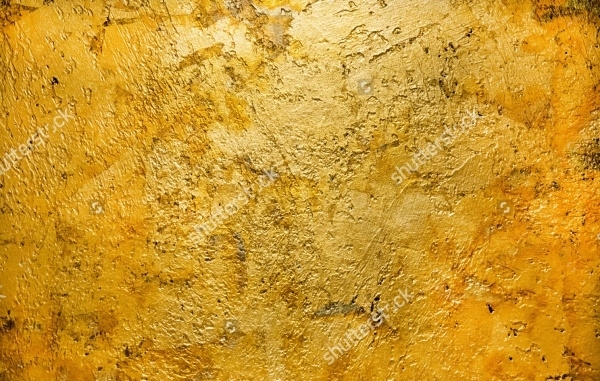 The grungy look of the texture can bring your artwork in the spotlight. 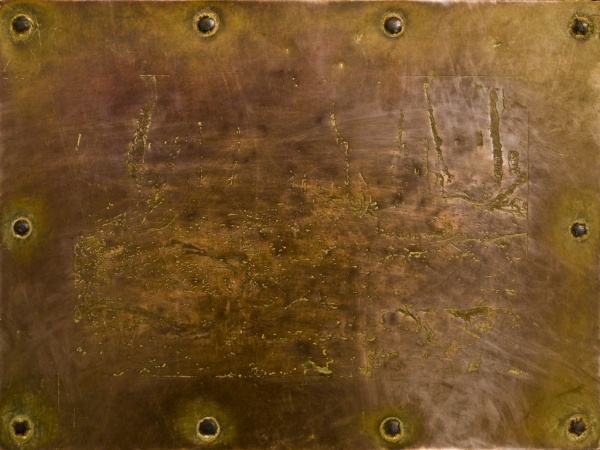 This bronze seamless texture showcases the scratchy surface of the bronze metal. It comes in the size of 1024 x 1024 and it will really be helpful for creative work. All of these amazing bronze textures are brilliantly designed to meet the increasing demand of this intriguing texture, so it doesn’t matter which one you choose from the collection, as you’ll end up with the best one for sure. 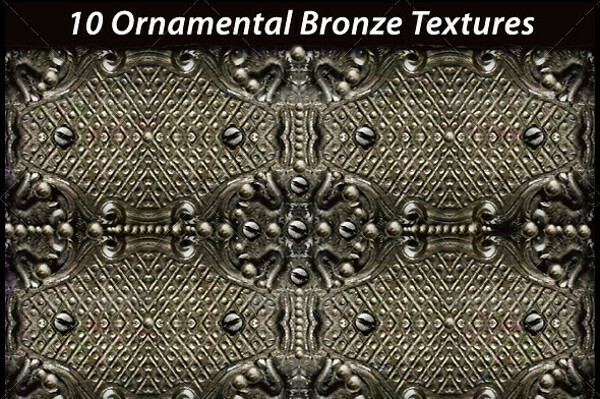 Just by using these remarkable bronze textures and performing slight modification in the color and other components of texture, you can create a masterpiece in no time!